Welcome to the Privy Partner Program! 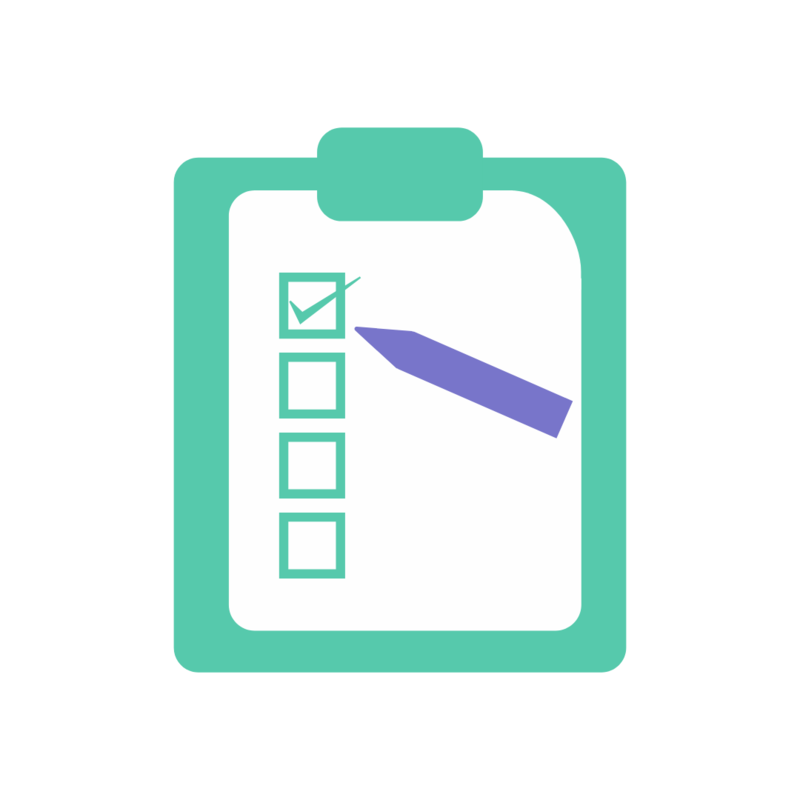 Compare partner tiers and see what requirements are necessary to become a Privy Platinum Partner. Looking to proudly display your partner status?Contact us for a Privy logo or your Privy partner badge. For SMBs looking to grow their email lists, this sheet outlines our Plus and Commerce plans. For small and growing ecommerce businesses looking to grow their list & reduce cart abandonment with our Plus and Commerce plans. 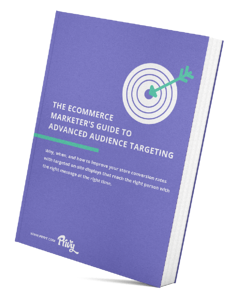 For ecommerce marketers looking to get the most out of Privy with advanced targeting and functionality. 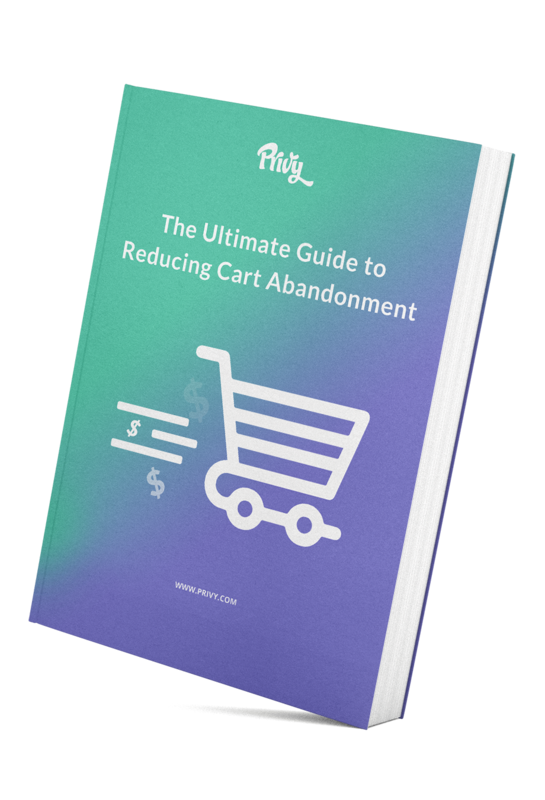 Learn how to attack your abandoned cart problem head-on in this guide. 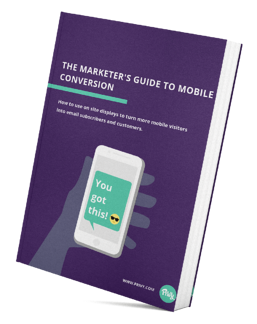 Unlock the secrets to increasing your email capture rate from your mobile site visitors. Use on-site targeting to deliver the right message at the right time. I HAVE A CLIENT INTERESTED IN PRIVY. WHAT SHOULD I DO? Great! Let us know a little bit more about the client by registering the lead here: https://www.privy.com/partner-lead. You can let us know if you want us to reach out to your client directly, or contact you instead. We're happy to provide as much or as little support as you want to help you close the sale and get the client onto Privy. CAN I GET SET UP WITH A SANDBOX ACCOUNT TO USE FOR TESTING? Absolutely! We offer a free Privy account for all partners to use as either a sandbox/demo account or for their own agency use. To get yours, sign up for a free Privy account (either through an app store or on Privy.com) and email partners@privy.com to let us know the name of the account/email you used to set it up. We'll turn on all the features on the back-end so you can experience all that Privy has to offer. WHAT SERVICES CAN I SELL WITH PRIVY? Monthly display design refresh: Create new or revised campaigns for your customers on a monthly basis that include items like on-site display and autoresponder emails. Conversion consulting and testing: Set up, run, and analyze the results of ongoing display campaigns and A/B tests. For example, help clients determine the best offer, design or form length to drive conversions. Cart abandonment strategies: Set up and analyze the performance of cart-saver displays and automated emails designed to reduce abandonment. Display and Email Design Services: Create beautiful, high converting displays and emails for your clients that are on-brand. Custom Scripts: Implement custom scripts that can be embedded in Privy displays to add functionality like timers, add to cart, and more. Email strategy and monthly newsletters: Develop email and list building strategies and then execute on their monthly sends. WHEN WILL I RECEIVE MY REV SHARE PAYMENT? Rev share will be paid out once per quarter, on or before the last day of the month following the quarter. So, for instance, Rev Share payments for Q1 (Jan-March) will be paid out on or before April 30th. If you do not meet a minimum payment threshold of $100 USD, your payout will be held until the following quarter’s payout date. We will not withhold payment for more than one consecutive quarter. No. We can either pay you through Paypal or through our online bill pay system. You must submit your payment information by the close of a quarter in order to receive rev share for that quarter. CAN I OPT TO GIVE MY CLIENT A DISCOUNT INSTEAD OF TAKING REV SHARE? Yes. On a case-by-case basis you can opt to pass along your rev share to your client in the form of discounted pricing. You must let us know this before your client signs up for a paid plan. Please note, that if you choose this option, you waive your right to rev share for this account and you cannot take away the discount from your client should they end the relationship with your agency. Not sure where to start? Here are some best practices to get you started. If you have any questions about Privy feel free to check out our help docs or reach out to our success team.